You brush your teeth every day, and use them every time you speak, smile, and chew. However, chances are you give very little attention to some of the important details related to the fixtures in your mouth. 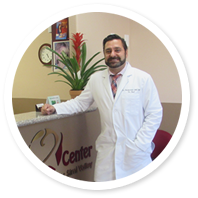 Your Simi Valley dentist can tell a lot by looking at your teeth, and knows some of the interesting facts that may affect how you care for your smile. To have a tooth or two at birth is a very rare occurrence. Most of us were born with nothing but a gummy smile. That does not mean that there isn't activity going on beneath the surface. The tooth buds for our 20 baby teeth and 32 permanent teeth are already in place, and will develop over time. The exception to this interesting fact is our wisdom teeth. These third molars do not develop until adolescence. Teeth are not solid, hard structures. The hard part of the tooth is located only on the outermost layer, your enamel. Beneath this shell is the dentin, a softer tissue with millions of microscopic tubules that lead to the inner chamber of the tooth. 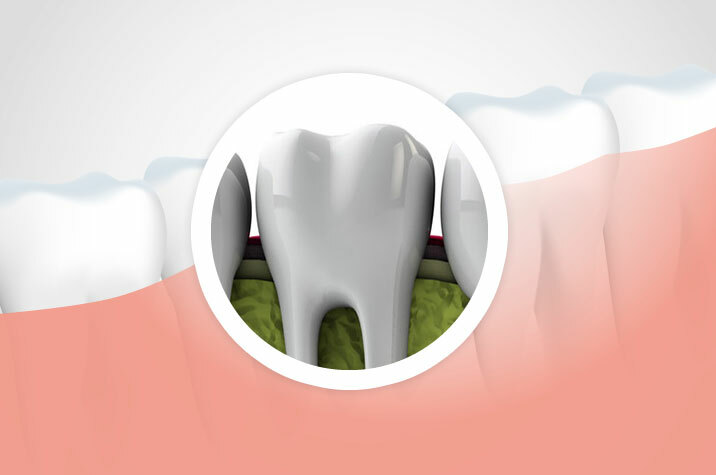 At the core of the tooth is the pulp chamber, where blood vessels, the nerve, and the roots are located. If a small cavity creates a hole in enamel, bacteria travel quickly to the pulp chamber, where inflammation will cause intense pain. We often talk about the importance of flossing, but many patients miss the point. Because we see so much of the tooth, there is a perception that brushing is sufficient for cleaning off debris and bacteria. Not so. 40% of the tooth surface is what is in between. That's an awful lot of ground to miss by skipping the floss. According to surveys, a person's smile is one of the first things that people notice. Surveys also suggest that brightness is one of the most valued characteristics of an attractive smile. Straightness comes in a close second. The front teeth are particularly vulnerable to injury, and account for 80% of childhood dental accidents. Protect your child's teeth with a custom-fit mouth guard to wear during sporting activities. See your Simi Valley Dentist for personal care that keeps you smiling. Call (805) 579-0600.